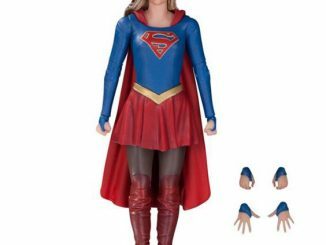 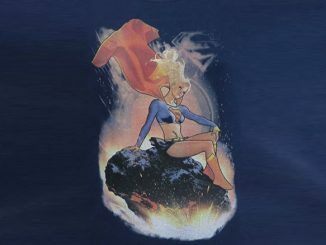 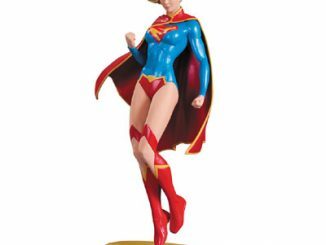 Your collection is not complete without this Supergirl TV Series Statue. 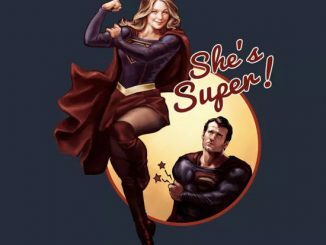 It’s a bird, it’s a plane, it’s Superman! 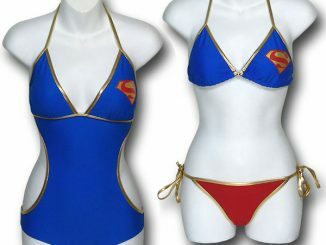 No, wait. 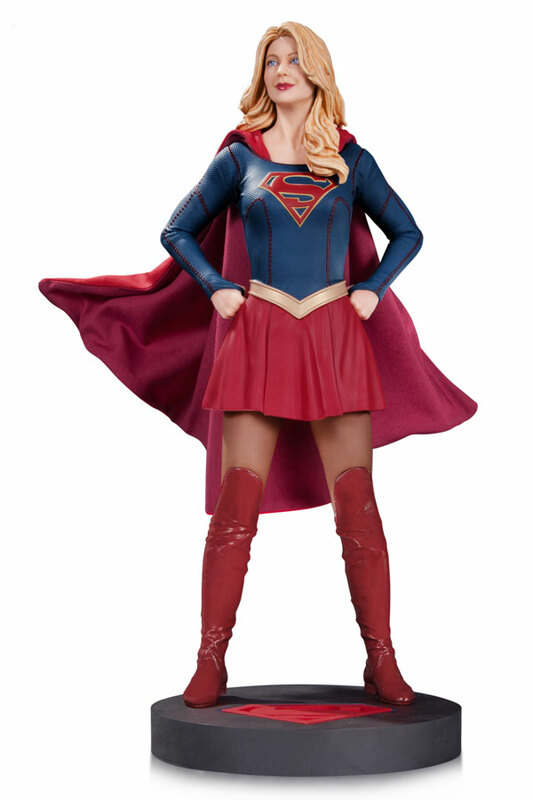 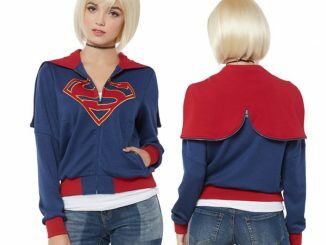 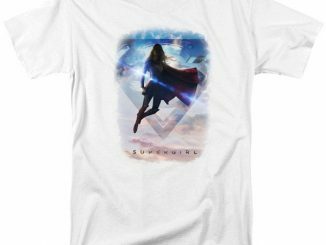 It’s Supergirl! 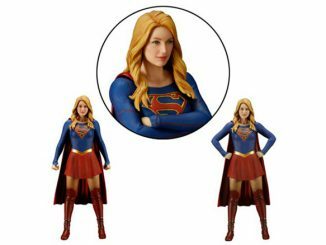 This Supergirl TV Series Statue looks just like actress Melissa Benoist and stands about 12 1/2-inches tall. 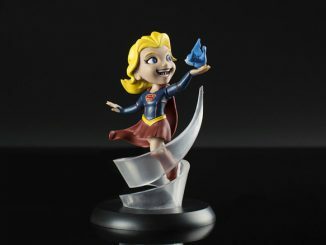 It was sculpted by Adam Ross to look amazing. 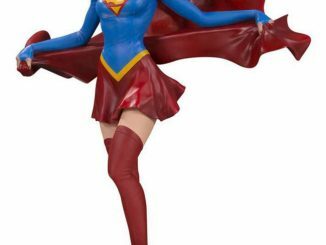 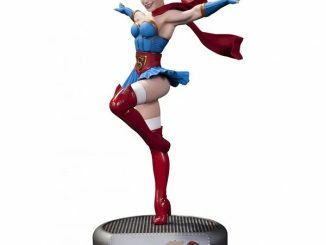 This is the Supergirl statue that you need in your collection. 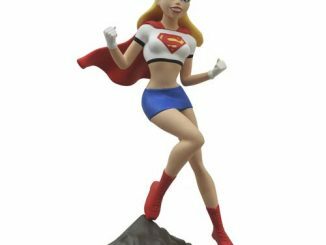 Here she is standing tall for truth and justice.